Computicket fined R20 million - SABC News - Breaking news, special reports, world, business, sport coverage of all South African current events. Africa's news leader. Computicket has been fined R20 million by the Competition Tribunal for abuse of dominance. This after a rival, Strictly Tickets lodged a complaint in 2008. This was followed by further complaints by at least four other competitors. The complaints were lodged separately between March 2008 and September 2009. The Commission led evidence that Computicket required or induced its customers not to deal with competitors. Computicket denied the charge and instead argued that customers preferred to use its services. It argued that exclusive contracts were also a means to mitigate against reputational risk. The ticketing giant further argued that there were a number of players which entered in the relevant period and which competed with it for inventory. 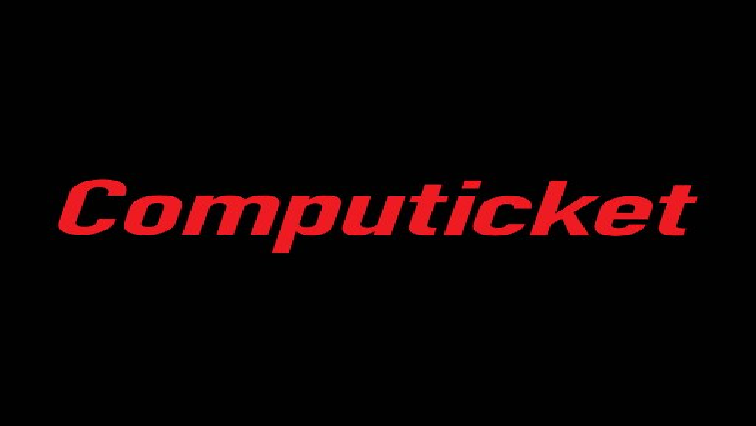 In its judgment, the Tribunal noted that Computicket enjoyed a near monopoly position at the time it introduced the three year version of the exclusive contracts in 2005. It also found that there was limited market entry during the period 2005 and 2010. This entry was posted on 21 Jan 2019,12:49PM at 12:49 PM and is filed under Business, Homepage Featured Story Slider. You can follow any responses to this entry through the RSS 2.0 feed. Both comments and pings are currently closed.